Bounce - Join the Rideshare Movement! Bounce empowers you by rewarding your company-building efforts with company stock options and residual income opportunities. The best service by professional owner-drivers. Safe. Way less expensive to you. And humanized, multi-channel customer service. All this and your driver gets paid better and earns company ownership. RIDE WITH BOUNCE.FEEL THE CHANGE. Passionate owner-drivers committed to passenger satisfaction. A hyper-local approach to serve you better. Xpress BoardingTM service at events. Special emphasis on safety. All this at an unbeatable price! Why is Bounce San Diego’s Best Rideshare Option? satisfaction. Try Bounce and feel the difference. needs of city riders and bring you unique benefits. Valley View Center’s official rideshare partner. phone, website or our social channels. our ongoing discount of 25% on all rides. Bounce drivers are shareholders in the company so they are extremely committed to passenger satisfaction. Try Bounce and feel the difference. 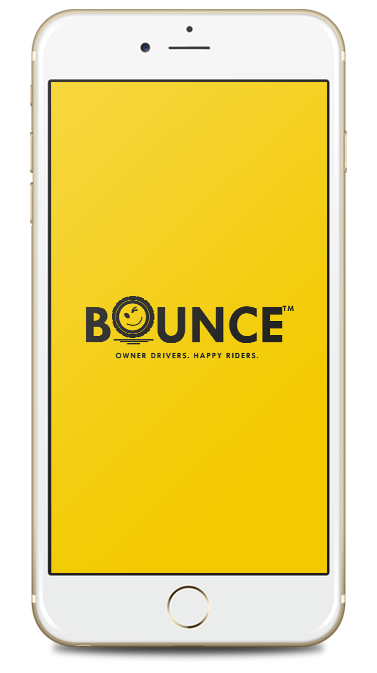 As San Diego’s first and only local rideshare company, Bounce is better positioned to serve the needs of city riders and bring you unique benefits. Bounce offers a unique ‘Xpress BoardingTM’ experience to eventgoers in the city. Bounce is Valley View Center’s official rideshare partner. Our rigorous driver background checks and a first-of-its-kind panic button are designed to ensure your safety on Bounce rides. Ride in peace with Bounce. We offer round the-clock and multi-channel, humanized customer service via texts, email, phone, website or our social channels. Bounce is way less expensive to you and our drivers are paid better. When you compare our prices with other rideshare services, you’ll find that Bounce is always less expensive. from your network of driver Partners and customers. Come be a part of a collaborative rideshare organization where you are empowered and treated like a Partner. You will earn a percentage of revenue, generated from your network of driver Partners and customers. That way, you will get paid forever and earn even when you are not driving! We reward our Partners for their business-building efforts with generous stock options. Owner drivers will benefit from the increase in the value of the business. Bounce has been built around the belief that when we empower drivers, we impact an entire societal-value chain—the drivers, their families, the customers they serve and American society. 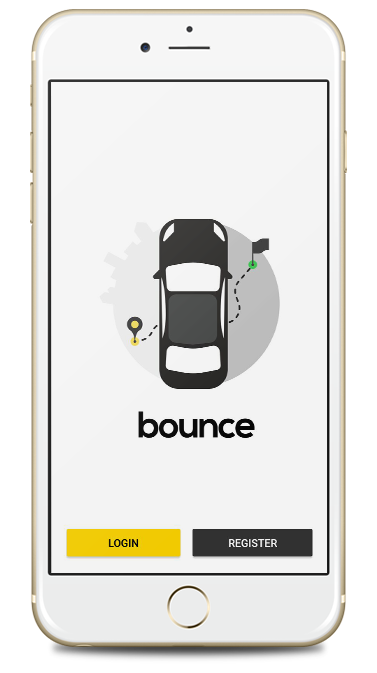 Bounce is the alternative that the ride-share industry needs.